Spanish language skills are in high demand in London as organisations are seeking to exploit opportunities in Spanish-speaking countries across the world and serve the local Spanish community. Global Spanish companies based in London include the telecom leader Telefonica, the large banking and insurance organisations Banco Santander, BBVA and Mapfre, as well as the energy company Iberdrola. In addition, London has strong cultural ties with the Spanish world, being twinned with Bogota, Colombia and Santiago de Chile. Spanish is the 9th most spoken language in London with a strong local Spanish and Latin American community. 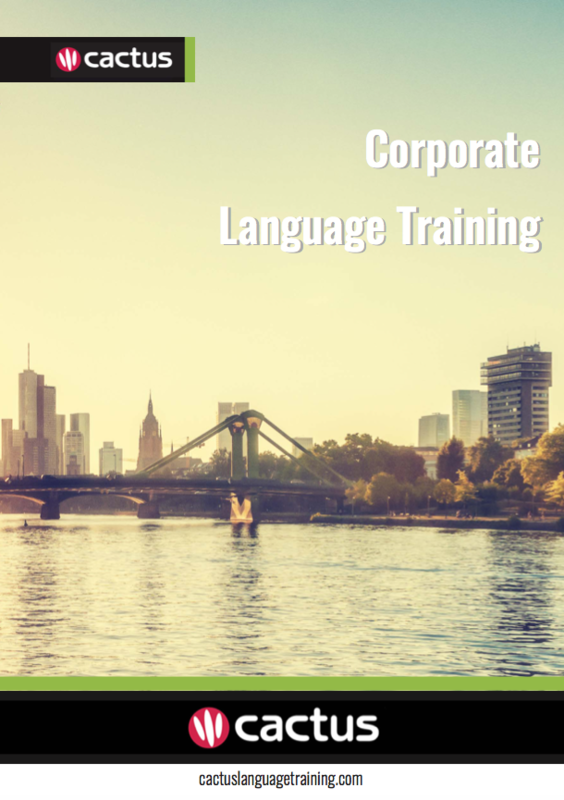 Cactus delivers Spanish language training throughout London and the surrounding area which includes but is not limited to Central London, Westminster, The City, Camden, Southwark, Wandsworth, Greenwich, Kensington & Chelsea.